This is NOT a get rich quick book. 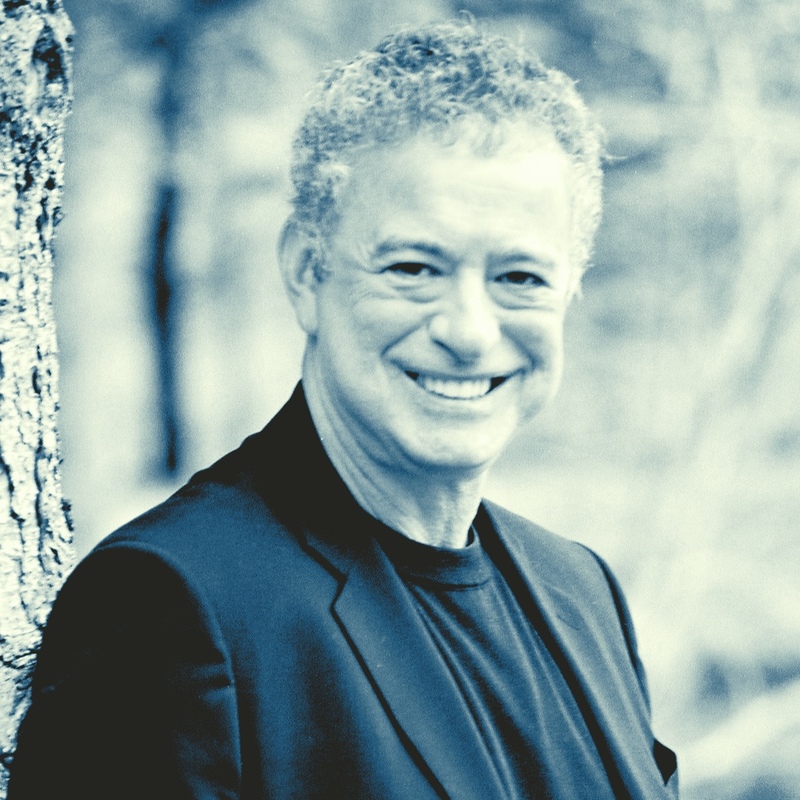 BUT if you have the smarts and experience in a sought after area, Alan Weiss will show you how to package yourself in order to maximize your value to your clients and to yourself. Million Dollar Coaching is also NOT a how-to-book on becoming a coach – it assumes you are a coach already. It is an excellent reference for building a profitable coaching practice. The steps and principles put forward are understandable and work. Alan’s experience and focus is mainly on corporate clients and executives, but there is no reason this shouldn’t benefit even life coaches to value themselves more highly and to add structure to their business. That is one of the key points of this book: coaching is a business, not a calling. If you think it’s a calling and you must suffer and be underpaid, then this book is NOT for you. You will only infuriate yourself if you read any further. Success does have its price and you deserve to be paid nicely when you help someone achieve more success than they would have achieved on their own. Anyone who has heard Alan speak or read one of his previous 40+ books, knows that his proposals are value-based, instead of charging yourself out as an hourly based temp. He figures if he saves a company a million dollars, he’s entitled to 10% of that or $100,000. Never mind how he does it, that’s irrelevant. I have to agree with him. Who cares how it happens; show me the results and I’d happily pay those fees and consider it a steal. As boomers, we have lots of experience, which means that we should be compensated, not just for the project work and coaching that we currently do, but also the 30-40 years of solid experience that we have accrued and are using for that client. Don’t you think that drug companies recoup their R&D dollars from you when you buy the latest drug? "Never focus on the methodologies of coaching. Focus on the salutary result of successful coaching"
OK, I admit it. I had to look up the definition of salutary – it means useful. Being an uncertified coach myself, I don’t follow one process for every client but treat them as individuals with individual needs and objectives. Alan’s sole focus is always on outcomes, never on how you got there because really, who cares. Use value-based fees (or else you’re an idiot – I thought it but he didn’t say it). It’s all about outcomes, based on how greatly your client improves. That is what a great coach should focus on. The first step is to get the client’s agreement on what the result of all this coaching is to do. "The purpose of coaching is to bring your client from the current state to a preferred future state"
You as a coach must ensure that the future state is attainable. And that the current state is perceived realistically. Operate at the intersection of greatness. The key to growing your business is to find the intersection of your strengths, your passions, and what your target market needs. What are your strengths? What are your passions? How can you use your strengths and passions in ways that will generate better results for your clients? This is pretty generic advice for any business but essential knowledge in order to be an effective coach. Alan’s premise is that “one of the fundamental problems of low self-esteem, is the belief (and commensurate manifestations) that you’re not deserving, don’t merit attention and can’t justify your true value”. You must be your own best cheerleader! If not you, then who will promote your business and expertise as a coach? In a one person business, you are everything, so you better be able to blow your own horn. If you can’t or won’t, then you’re obviously not million dollar coach material as it’s essential to have a healthy sense of self and ego. “Don’t feel obligated to listen to unsolicited feedback, even from your peers,” he says. “Find people whom you trust based on their success and solicit the feedback that you require”. Haven’t we all been subjugated to torrents of unsolicited advice? One of the best phrases I’ve learned in the past few years is “what someone else thinks of you is none of your business”. When you raise your self-esteem, you look within for approval, not externally. I now ask for feedback from others who I trust when I want a second opinion and ignore any unsolicited advice from people I casually meet at networking events. "Life is about success, not about perfection"
He advocates that you move when you’re only 80% ready. That’s what it means to not wait for perfection as you’ll be waiting forever. Most project managers know that the last 20% of a project takes up 80% of the time. He says to just settle for success, not a perfect 10. What does 1% feel like? Clash your hands together. Automatically one thumb will be over the other (typically right thumb on top = right brained, left thumb = left brained). Now reverse the thumbs. Notice how it feels a little like a pebble in your shoe? Not terribly disturbing but just different. That’s a 1% change. Anyone can make that small change every day if they focus on it. His prolific writing career includes over 500 articles and 40 books, including his best-seller, Million Dollar Consulting, Million Dollar Speaking, and his newest is Million Dollar Coaching, all published by McGraw-Hill. Do you sense a theme here? Million Dollar Launch is the next. There is some overlap in those books mentioned above but never mind what business you’re in or what you call yourself, his philosophy is about proving value and ROI. If you have an established coaching practice, there are some tidbits here that justify you grandfathering your existing clients but ensure you’re getting paid for the improvements that you make. As Alan says, wealth is really discretionary time. He runs the week-long Million Dollar Consulting® College for US$16,000 in case you want to fast track your million dollar business. He will push you to places you haven’t been to before. I know people who have trained with him and know he’s the real deal and he does create millionaires. As coaches, don’t we encourage our clients to dream big? But are YOU dreaming big enough? If not, why not?